The Lowveld Escarpment as never described before! Researched from archival sources and contemporaneous literature, Forgotten Tracks and Trails documents the origin and development of towns and their roads in the Nineteenth Century. 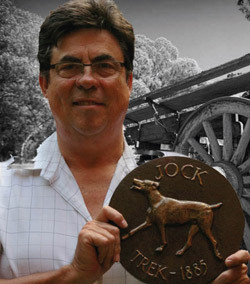 The wheel was late to arrive in the Lowveld, as it was only in the 1830s that the first explorers and immigrants ventured far inland in their ubiquitous ox wagon. Describing the events as they unfolded and the people involved, this book gives an accurate and concise history of the period leading up to the establishment of Eastern Railway line. Exploring the time-lines and narratives of the time, the author debunks previously held myths by meticulous reasoning and proof. Among the startling conclusions is the contention that Pretoriuskop has been incorrectly named after the Anglo-Boer War and the mistake has been repeated ever since. 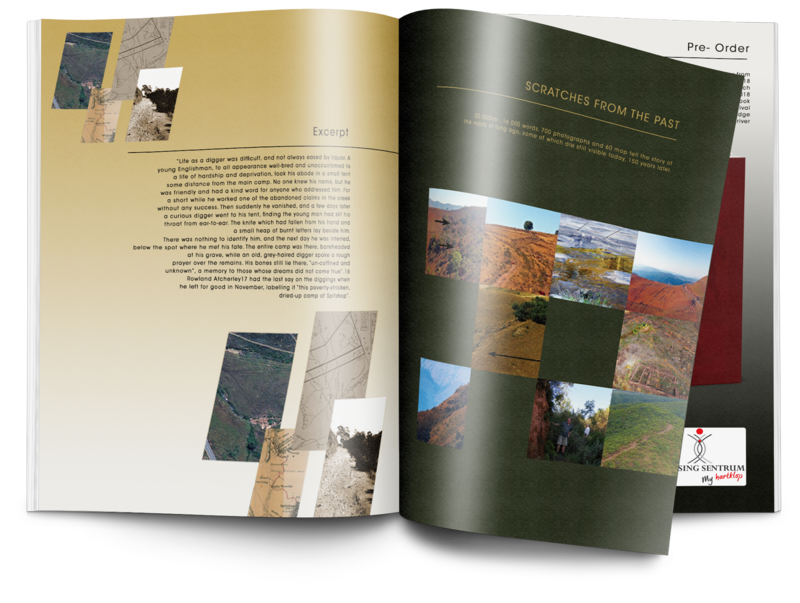 Lavishly illustrated, the reader is taken on a journey through time and guided to the places where history is still visible on the face of the landscape of this beautiful province, Mpumalanga. Using the latest drone technology, forgotten roads can again be identified as they cross mountain passes and ford drifts. The aerial photography series of 1935 was used extensively to identify and accurately pinpoint the old highways. The overlay technology of Google Earth made it possible, for the first time, to create accurate maps of the original wagon tracks. Cutting-edge Lidar technology was used to determine the old roads where forestry had destroyed the marks and gouges through cycles of replanting. “The camp was near a strong-flowing river that falls in a winding course into the Sabia… This was the fifth day of hunger for me and it can be understood that I contemplate the future with a jaundiced view. The promontories are bare on the ridges, the gorges all heavily wooded. Tree ferns are plentiful in wet places and near springs. While crossing a pass in the highest part of the range, I suddenly grew weak and became dizzy, so that I fell to the ground and seem to have been lying there unconscious for at least an hour. My people were unaware of me and passed me, thinking that I proceeded ahead…”. Gerrit Haarhoff was born in Pretoria. Educated at Afrikaanse Hoër Seunskool and the University of Pretoria, he went into private medical practice in Hazyview, where he stayed for twenty years. During this time he obtained a Masters Degree in Business Leadership at Unisa. 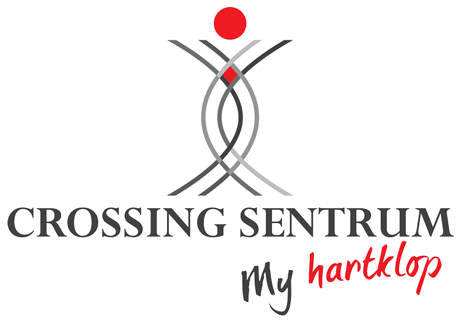 He worked in Ireland for a decade before returning to the Lowveld where he now works as a General Practitioner. 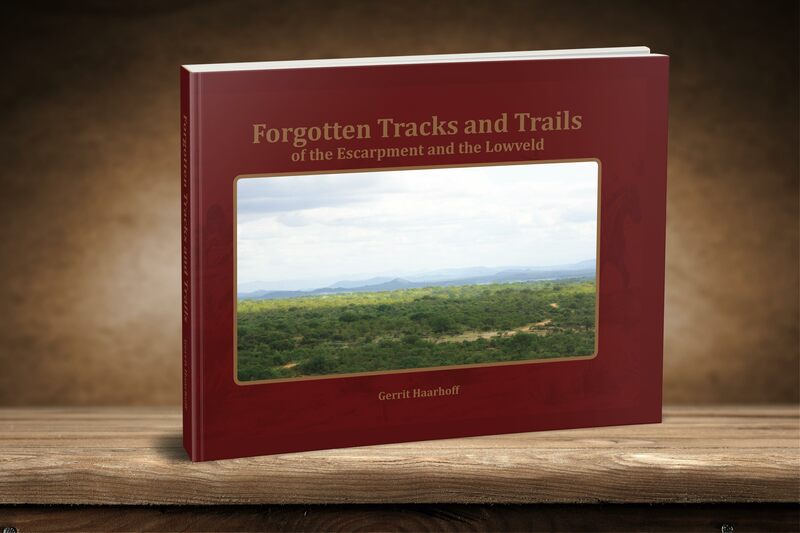 He is a member of the Mpumalanga Heritage Society and has on numerous occasions shared his research for this book on field trips with the society. I would appreciate feedback, contact me!